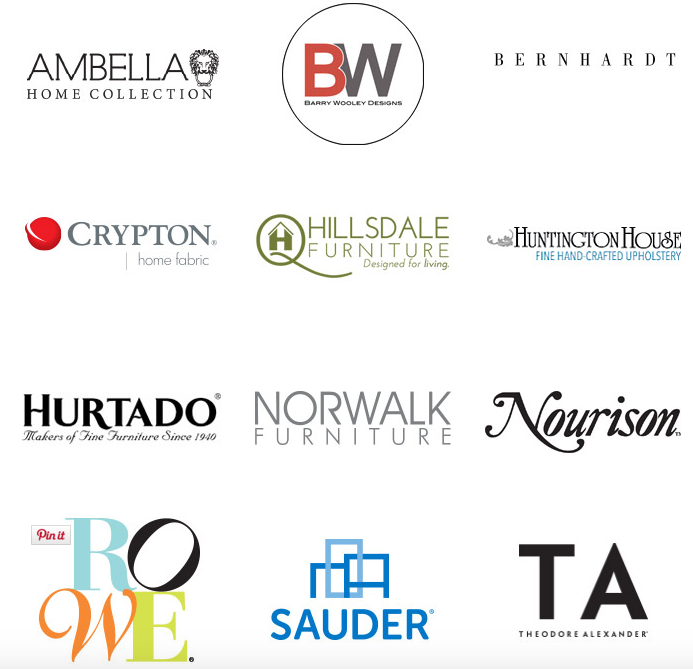 Ten of us were chosen to be part of a group of top bloggers which will take an in-depth, online tour of some spectacular High Point Market showrooms. 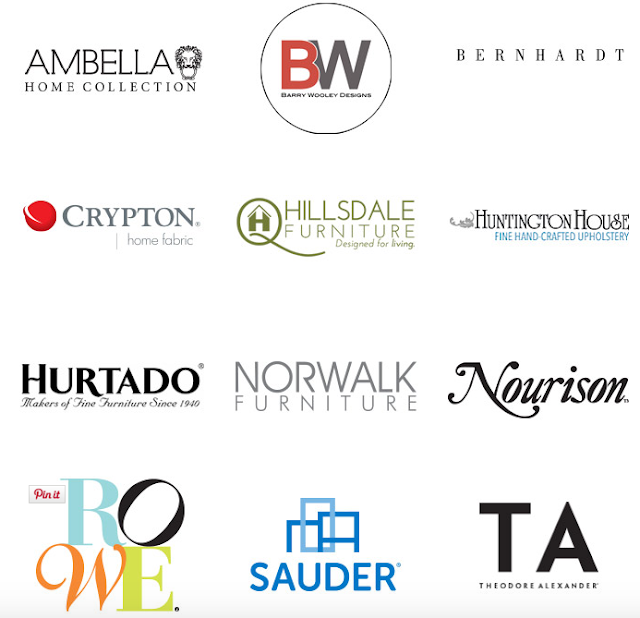 Use #designbloggerstour to follow our tweets, Instagram and Facebook postings during Market Week, April 16-20. Watch our blogs for in-depth information about specific showrooms after April 20. 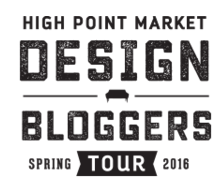 It is going to be an action-packed tour of some of the best showrooms at High Point Market. We will be posting about top trends and amazing products in real time on our social channels so make sure you sign up today to follow us all!! Have You Entered the Crossville, Inc "Common Thread for the Cure Scarf Competition! I would surely be submitting a design for this worthy competition! 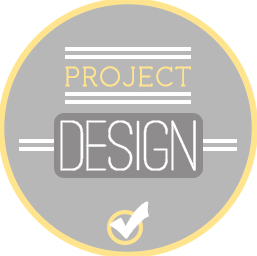 enter this project! It's going to be so much fun to see all the cool designs! Visit Crossville,Inc's website for more details here. 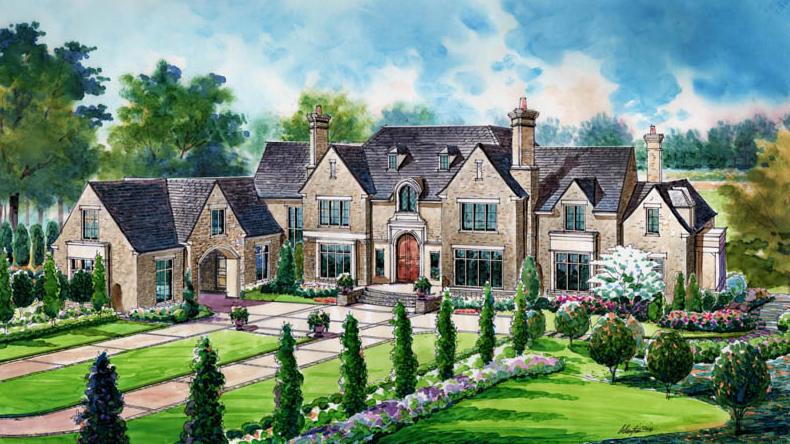 I am so excited to be participating in the Southeastern Showhouse and Gardens Tour in Atlanta sponsored by Atlanta Lifestyles and Home Magazine April 23-May 15th. I was asked to design the mudroom and friends porch! 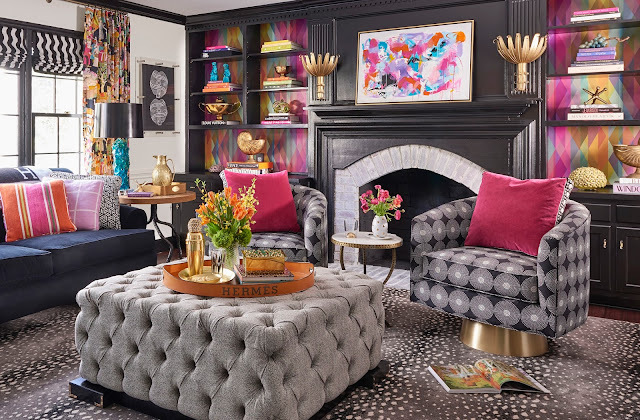 When I design I room, I am typically looking to the client for inspiration, but when designing a room in a show house, I have to dig a little deeper for the inspiration. When there isn't a client to consider, the only source of inspiration is the room itself. I looked at the mudroom and thought was part do you play in the design of this beautiful home? It struck me that the mudroom is the place the owner enters when coming home each day. It is the room where a sigh of relief is heard. We can drop our bags and remove our shoes and realize that alas we are home. her stretched and ready for the room! Isn't she lovely? 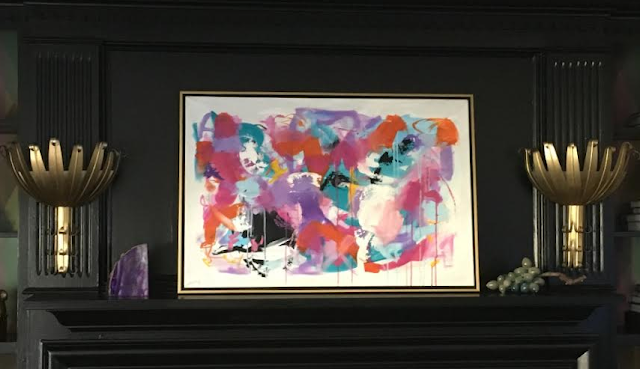 She measures 50" x 60" so she is a standout piece! Dorothy will be the focal point of my room. 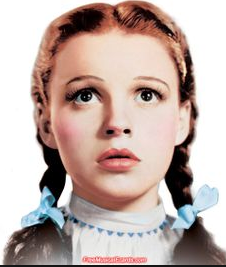 Do you love how Mark reinterpreted the rainbow into prisms around Dorothy's head! Thank you, Mark, for partnering in my room by providing this amazing work of art! I scoured the internet looking for the perfect Dorothy. I commented on various artist sites and google search many options before sending Mark several Dorothy images I liked. Mark told me he would have to use his artistic license to reinterpret Dorothy in his own way. I understood and was completely comfortable with his vision. Here is one of the Dorothys I sent Mark. 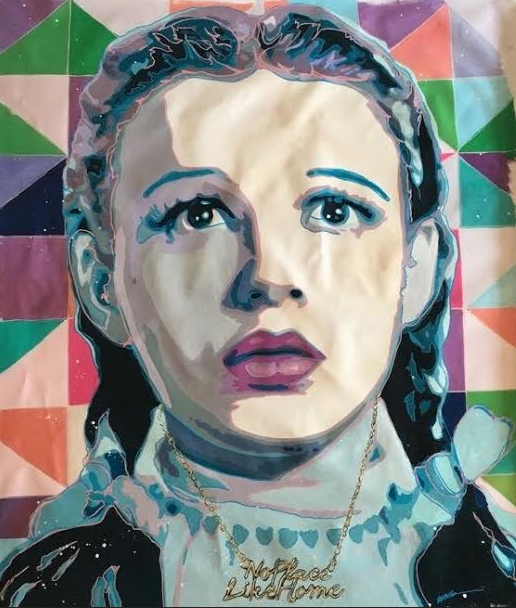 You can see how different the final painting is from this images but still remains the likeness of Judy Garland as Dorothy. I love the way Mark shaded her face and added his own style to the painting. She is for sale if anyone is interested! Please send me an email lisa@lisamende.com for details! I am so excited to reveal my "There's No Place Like Home" mudroom on April 23rd! I hope you will see it! Get your tickets here before April 23rd and Save $5! New Orleans "Southern Style Now" Festival and ShowHouse Tour - May 18th - May 22nd!! Have you heard the news? 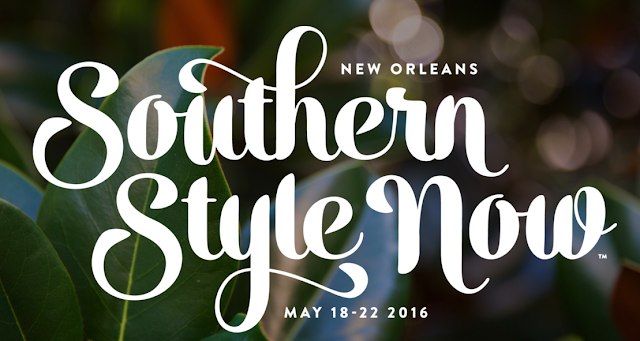 The inaugural "Southern Style Now" Event will take place in New Orleans May 18th - 22nd! This is a "don't miss" event for the design community, especially the "southern" design community! 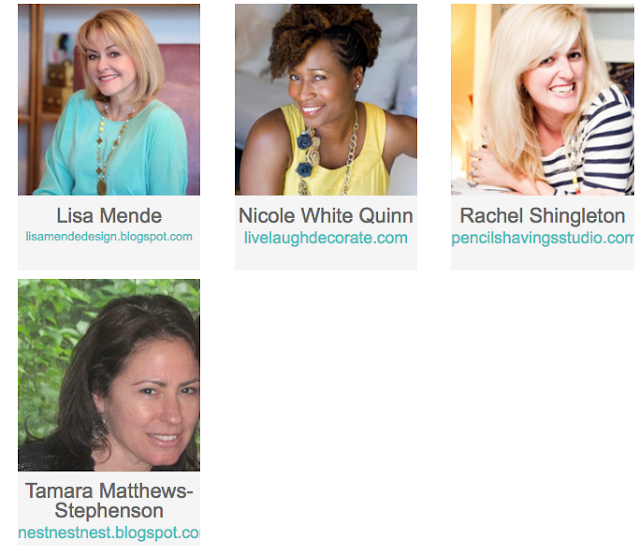 The list of attendees includes the whose, whose of southern design! Not southern? Let us introduce you to true southern hospitality! We promise to show you the time of your life! Along with this action packed festival, Traditional Homes and Robert Leleux have a fabulous showhouse tour planned in a New Orleans style home in the historical garden district of Nola. I am so excited to have been chosen as one of the designers to participate in the upcoming "Southern Style Now" Showhouse in New Orleans sponsored by Traditional Home Magazine! There is amazing design talent in this project, so don't miss out! 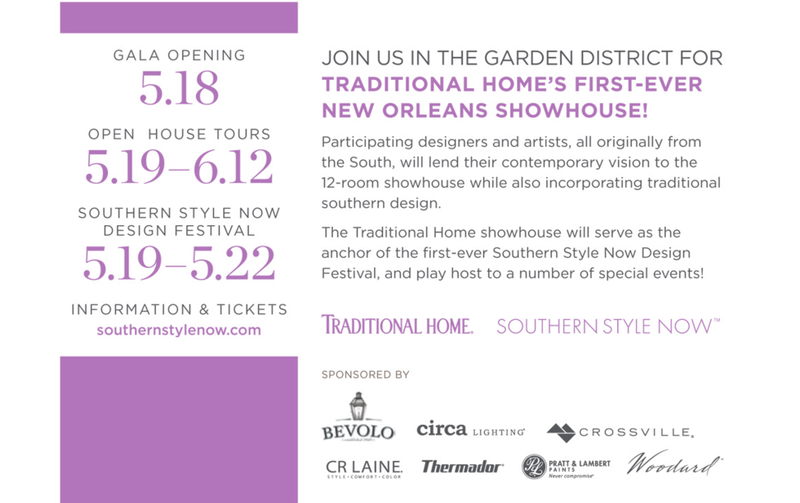 The house tour will open on May 19th and run in conjunction with the five days of exciting events planned to celebrate all things "southern" in design on May 18th - 22nd in the "Big Easy." 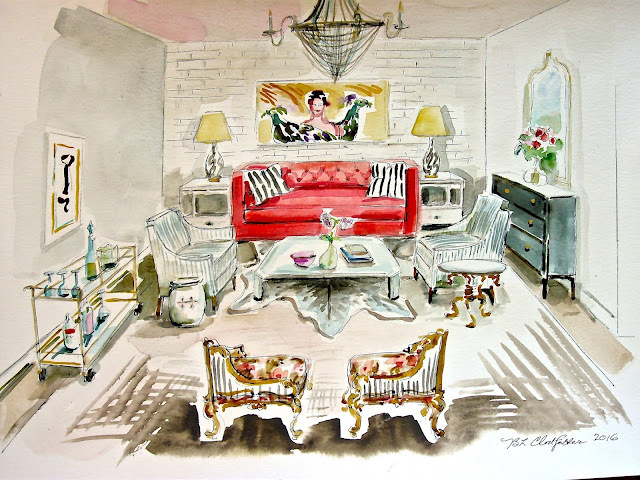 Here's a sneak peek of the living room of the guest cottage I have designed for the tour. 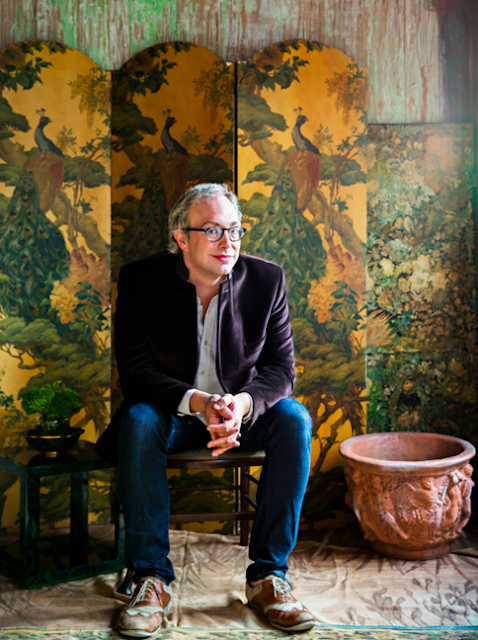 Robert Leleux, President of the "Southern Style Now" event is the former editor of domino magazine and the former managing editor of Lonny. He has written essays and articles for noted publications such as The New York Times, The Huffington Post and The New York Times Magazine. Robert has written three books, The Memoirs of a Beautiful Boy, The Living End and a soon to be released "Southern Style Now" book which will hit the shelves in bookstores in September 2016. Robert Leleux and KC Rodrigeuz, festival organizers of the "Southern Style Now" event, has dreamed up an exciting slate of speakers, topics and Design Icons which will guarantee an all around amazing festival that you do not want to miss! 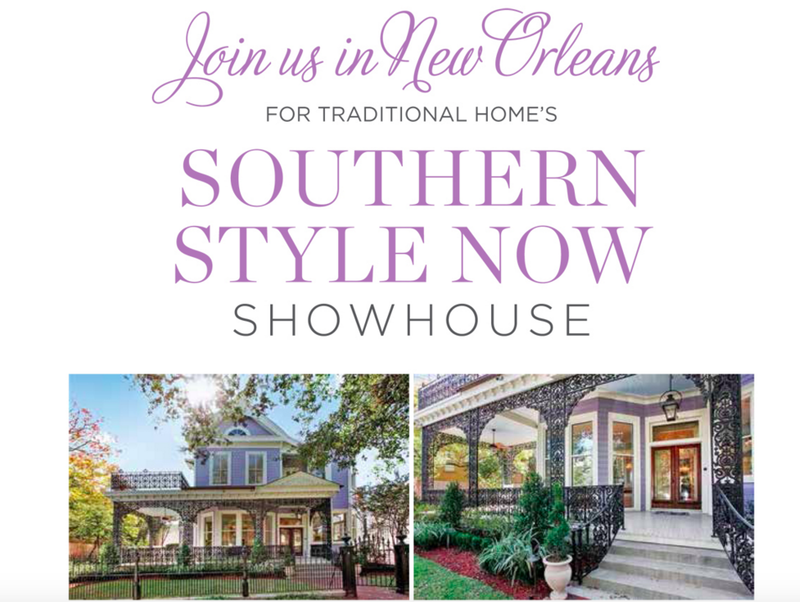 Click here to access the website of "Southern Style Now"
and Buy your tickets before they are gone! This event is almost sold out!!!! Want to see the schedule of events? Click Here! on instagram to see sneak peeks of what's happening. 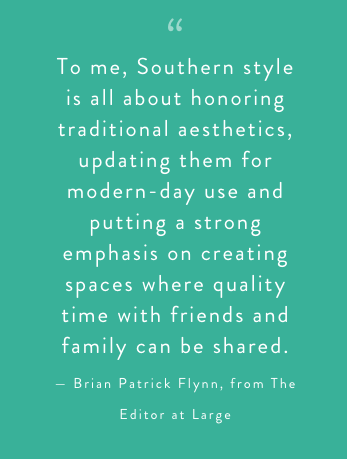 Follow Southern Style Now on Social Channels here! Bonjour from Paris with Huff Harrington !! Bonjour from Paris!! I am in Paris on a buying trip with the ladies of Huff Harrington of Atlanta, Georgia. I won the trip last year at the Design Bloggers Conference in Altanta, but couldn't take the trip due to work constraints until now. 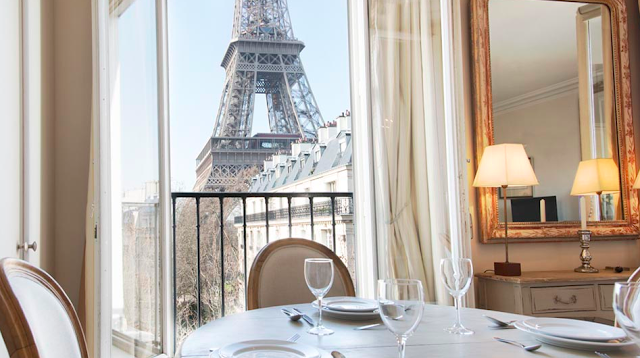 Meg and Ann have been taking groups to France on buying trips since 2011. If you are interested in more info on their trips click here. Ann grew up in Geneva and Meg has lived all over Europe. Both ladies speak French fluently. Ann and Meg know all the local favorites as well as all the hidden gems. If you want the insider's trip to buying in Paris, this is the trip for you! There next trip is in September but sign up now so you can get a spot for an upcoming trip. Today is the second day of our shopping trip! I must go to bed so I'll be ready for a day of shopping tomorrow at the Puces! 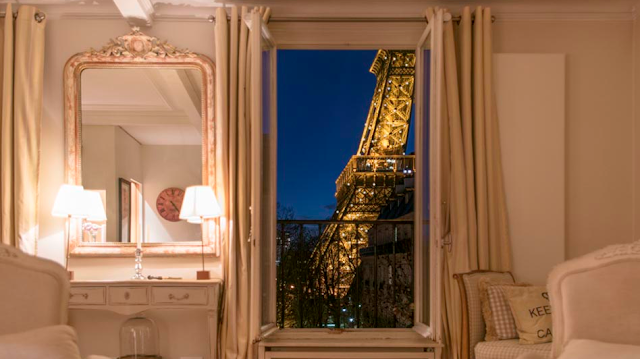 Before I go I wanted to share a quick pic of my view from the apartment Traci Zeller and I are sharing in Paris. We love watching the Eiffel Tower twinkle every night from our window. This little apartment is a magical place. Cannot wait to share everything I find. If you want up to the minute shots make sure you follow me on instagram where I have been sharing our trip in real time! 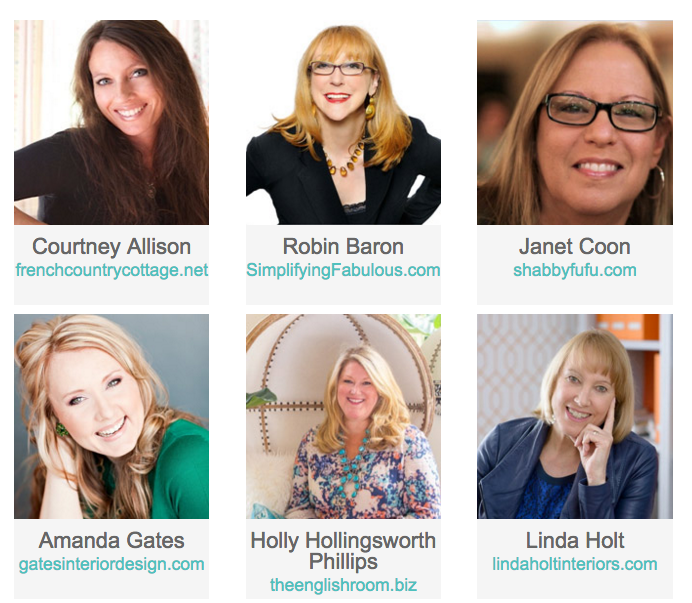 I'm so excited to be participating today with Mary Ann Pickett of Classic Casual Home and Cindy Hattersley of Rough Luxe Perspective's Project Design. 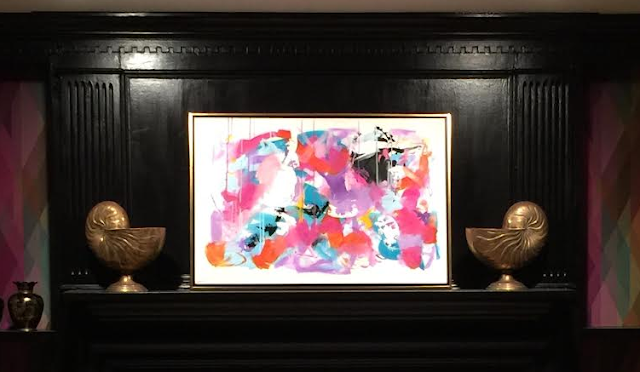 I was asked to style my mantle two ways for Spring. 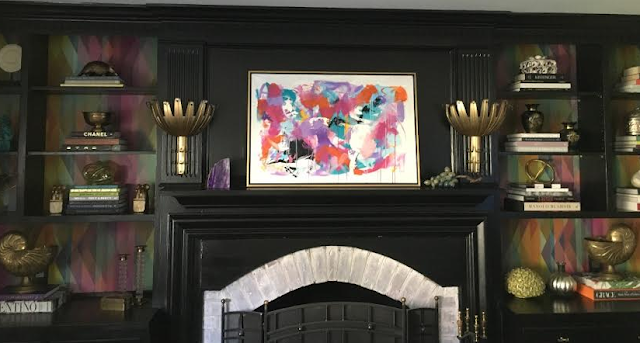 Before I share with you the two ways I styled my mantle, I must confess my family room recently went through a major renovation, so the entire space is completely different not just the mantle. I would like to share the before of the room so that you can get an idea of the transformation. Below is a not so glamorous shot of the room at Christmas. Forgive the spartan mantle decorations. This picture was taken before I put the fresh fruit and ornaments amongst the greenery. I wish I had taken a picture once the mantle was decorated, but alas I completely forgot. I'm sure you still get the picture. 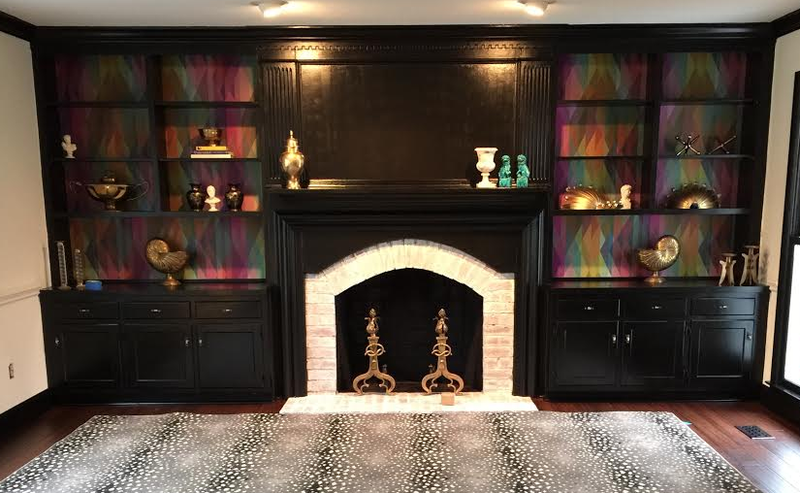 This was a very neutral, boring mantle that needed updating and refreshing in ways beyond just adding accessories. I decided to go for drama with my new design and paint all the woodwork black. 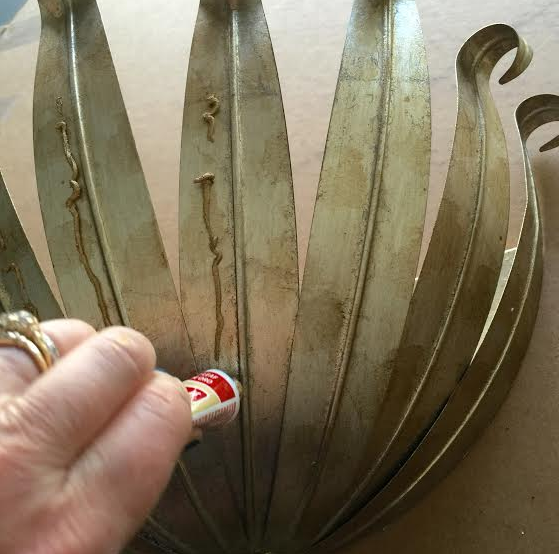 Here is an in progress shot that was what I found when I returned from KBIS. The contractor began the work while I was away at KBIS. Note: the books left in the bookcases! I wish I had taken a pic of the living room nex to this room, to give you an idea of how much was moved out of this room. Hence why they probably gave up on thoughts of moving the books. 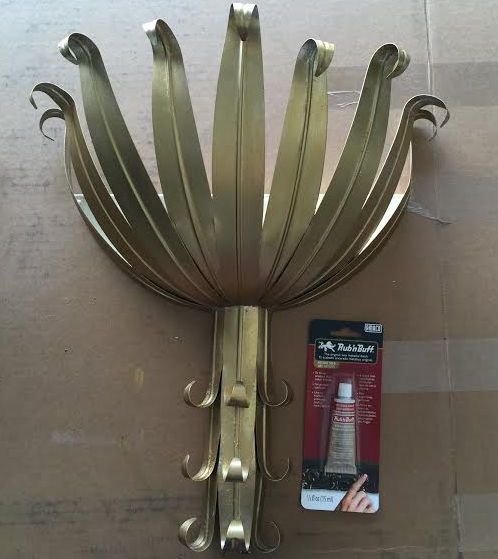 This is a great pic regardless because it show the details that transformed the room from blah to color! Here is the room once the trim and bookcases were finished. Notice I whitewashed the tired brick of the fireplace. 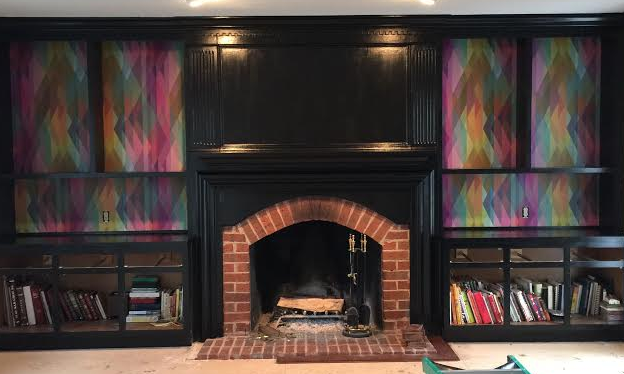 I also decided to wallpaper the back of the bookcases with Cole & Son Prism wallpaper for a pop of color. Next, it was time to decorate the mantle. I asked my dear, talented friend, artist, Kerry Steele of Kerry Steele Art. If you don't know Kerry's work, check her out. My fireplace wall is the focal point of my room, so I chose to keep the fireplace black as a ground for Kerry's art. Next, came the decision of how to style the mantle without competing with Kerry's beautiful art but rather play a supporting role. 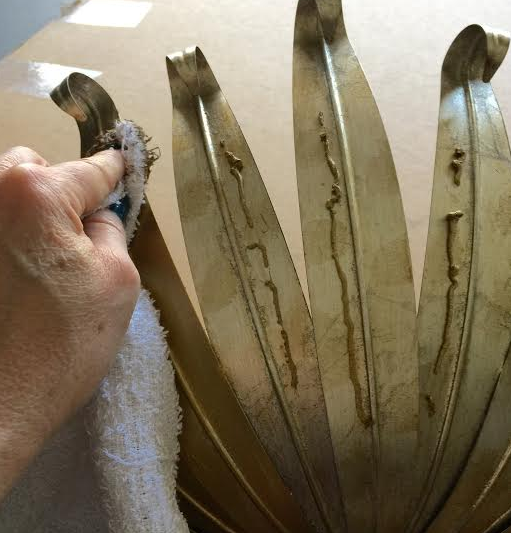 I picked up these vintage Nautilus shell vases from my friend Sarah Fisher of Matters of Style. 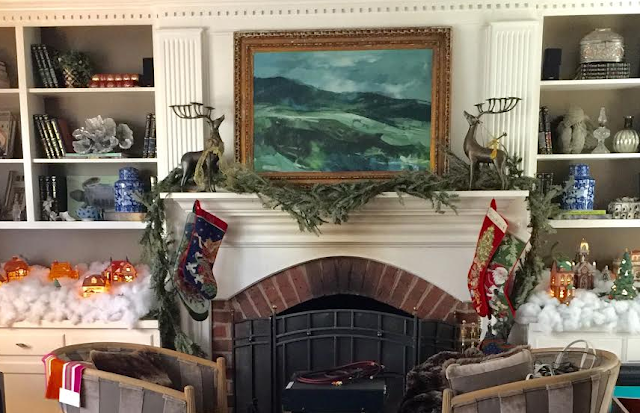 These were my first stab at styling the mantle. Don't put pressure on yourself. 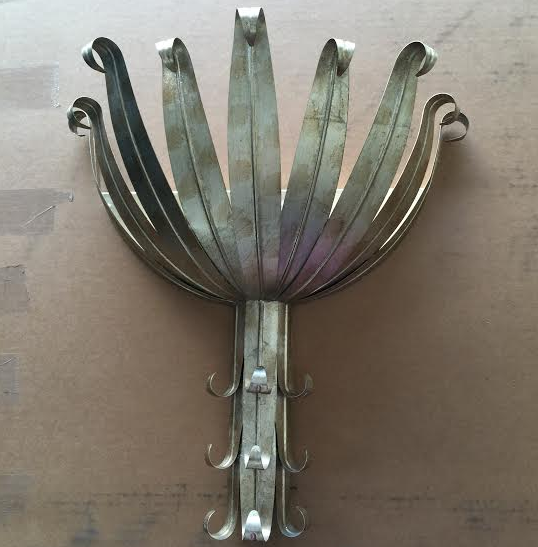 Just look around your house and repurpose something you already have or look for something vintage like I did. With Kerry's painting, I didn't need much, so I chose to keep it simple. The second way I chose to style my mantle was also a find from Sarah Fisher, Matters of Style. Sarah has the best collection of interesting pieces. Make sure to follow her and watch what she has in her marketplace. 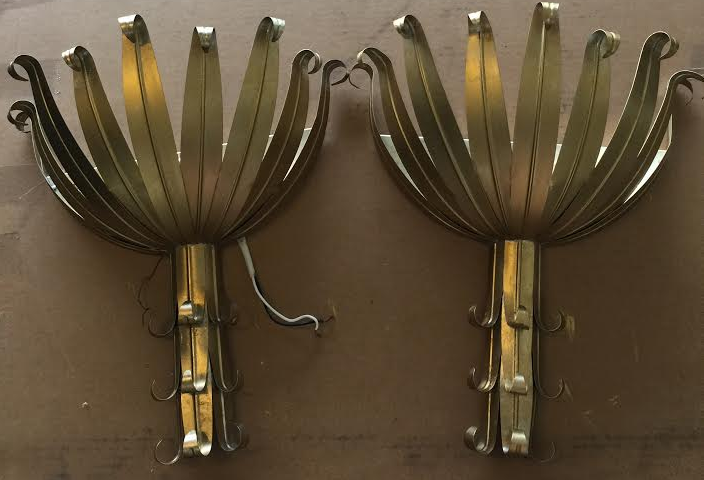 I fell in love with these vintage sconces. 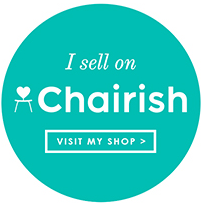 Luckily Sarah is in Charlotte, so I can pop over and pick up things from her but if you aren't in Charlotte, you can buy from her shop or on One Kings Lane, and she will ship to you. She has a great eye! 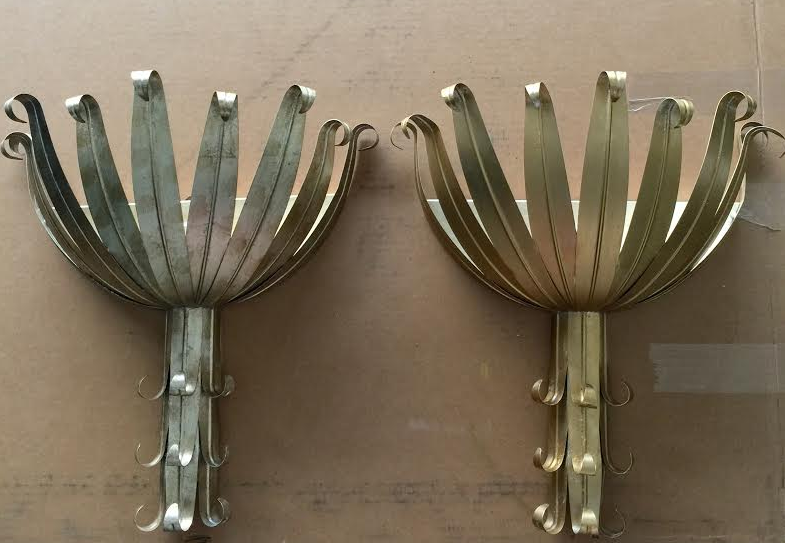 Sarah knows me and knows I like brass, so she immediately said: "Lisa, those sconces are silver/gold, did you realize that from the photos?" I said no, but that isn't a problem. I'll just make them gold! squirt it on the item or a rag. Then wipe it off or buff it on if you will. the slice of agate on the left and vintage glass grapes on the right. No need for plants to keep alive or flowers, however, if I want to add plants here, I could add green plants in the sconces, or I could do low vases with flowers which I may do when I have guests over. How to style your mantle? of art to work together? an interesting story to your mantle. don't be afraid to change it so that it works with your plan. design, sometimes it is the best choice for your room. I hope my little tips have given you food for thought! Make sure to check out the other participates in this event! Check them out and get inspired!!! Thank yu Mary Ann and Cindy for allowing me to participate today!! !